The Sale of APN 177-35-110-007 was completed on May 5, 2017. 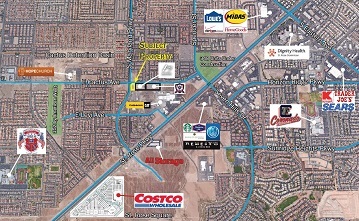 The 1.16 acre parcel is located on the SEC of Cactus Avenue and Maryland Parkway, Henderson, NV. The total value of the transaction was $695,000.00. Cathy Jones, Paul Miachika, Roy Fritz, and Jessica Cegavske of Sun Commercial Real Estate, Inc. represented the Seller, CECO Enterprises, LLC and JMS Properties, Inc. represented the Buyer, Josef Hammoudeh. The Sale of an Industrial Building was completed on April 21, 2017. 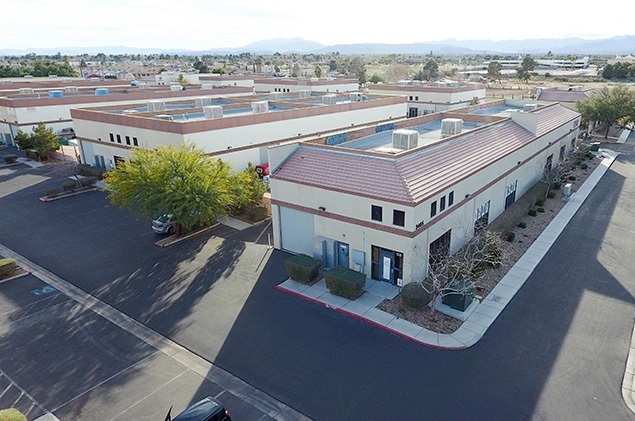 The 3,920 square-foot building is located at 3405 W. Lake Mead Boulevard, Suite 100, North Las Vegas, NV. The total value of the transaction was $517,000.00. Renae Russo of Sun Commercial Real Estate, Inc. represented the Seller, 5 Star Development 2, LLC and Griffis Realty represented the Buyer, Jesus Juarez and Reyna Isabel Villa Pacheco. The Sale of an Industrial Building was completed on May 4, 2017. 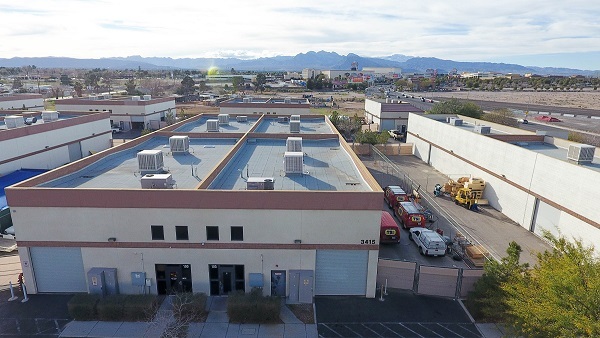 The 3,200 square-foot building is located at 3415 W. Lake Mead Boulevard, Suite 110, North Las Vegas, NV. The total value of the transaction was $425,000.00. Renae Russo of Sun Commercial Real Estate, Inc. represented the Seller, 5 Star Development 2, LLC and Griffis Realty represented the Buyer, Min Yu and Yang Ge.